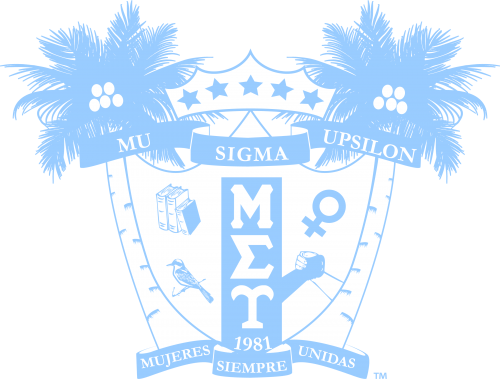 Grants Archives | Mu Sigma Upsilon Sorority, Inc. Thank you for supporting the Mu Sigma Upsilon Foundation! 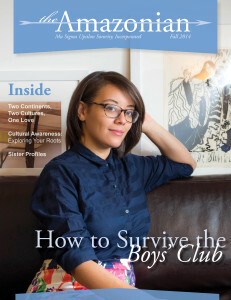 Read past issues of our Amazonian Magazine.